how do I put two fields on the same line? 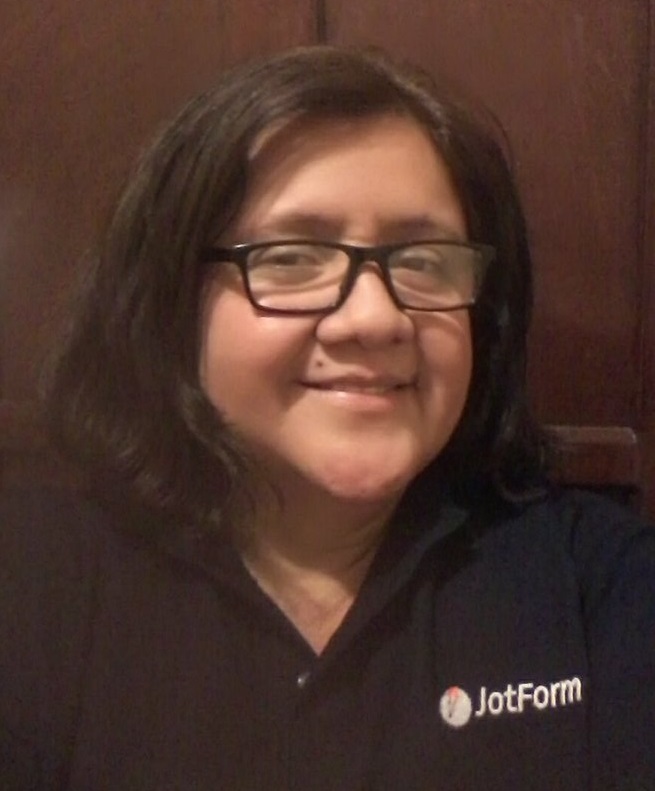 Luckily, JotForm provides different functions to manipulate form field positions. First, we must learn how to shrink a field to allow it to be positioned next to another field. 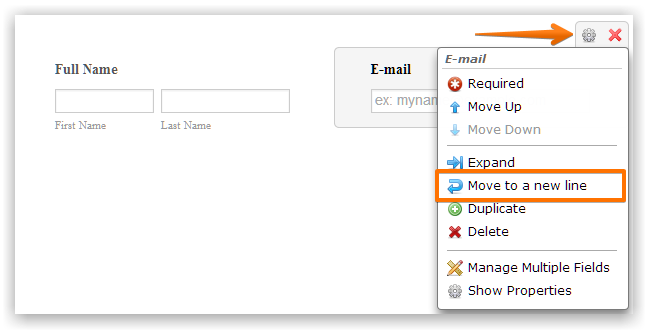 Moving a Form Field in a New Line: Click "Properties" or "Right Click " a form field and click "Move to a new line" to get the form field to a new line. 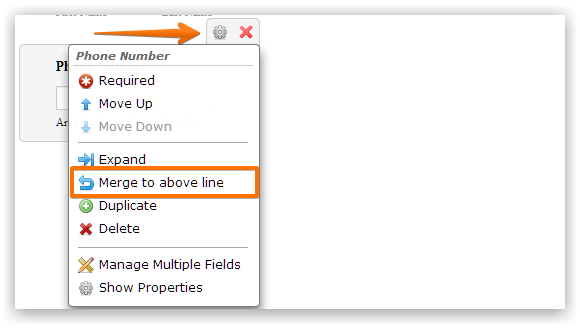 Merging a Form Field to a Line Above: Click "Properties" or "Right Click" a form field and click "Merge to above line" to move the field to the line above. That's about everything when it comes to positioning your fields for better design. Do not hesitate to ask more questions, we'll gladly help you.